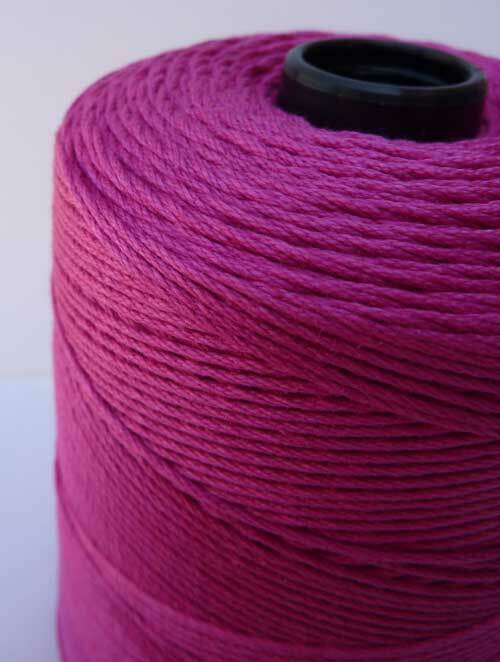 Long time favorite mercerized cotton with a beautiful sheen. Garments knit with this all-season yarn will become a staple in your wardrobe. 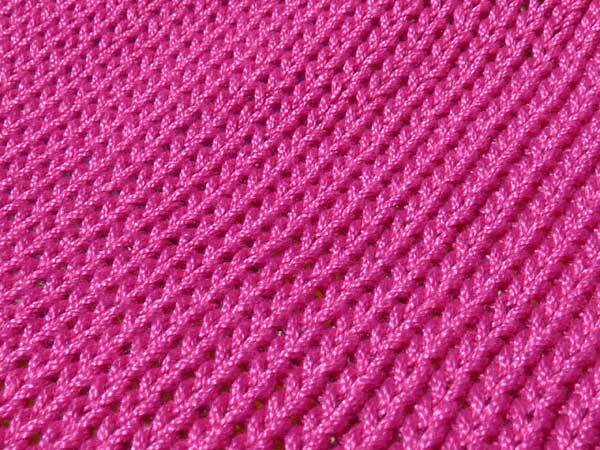 Knits easily on the standard gauge machine and shows wonderful stitch definition. Knits well with the garter carriage. 9 ounce cone put-ups are perfect for multi color work - imagine fairisle, stripes and intarsia. 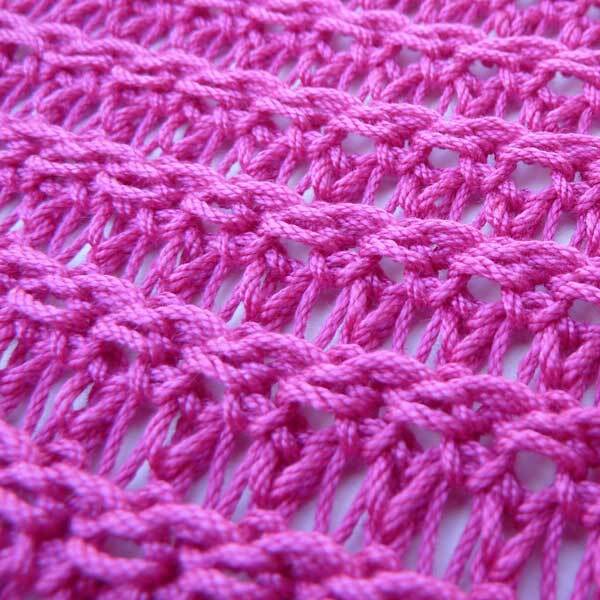 Cannelle, canelle, cannele, however you spell it, this is a fabulous yarn!